We are an Industry Leader in NDD Vacuum Excavation and Underground Service Locating. Fully Accredited Telstra Optic Fibre, NBN and Optus Cable Locators. Call 1300734 772Click to Show or email us below to satisfy your duty of care and obtain obligation free advice, proposals and tenders. 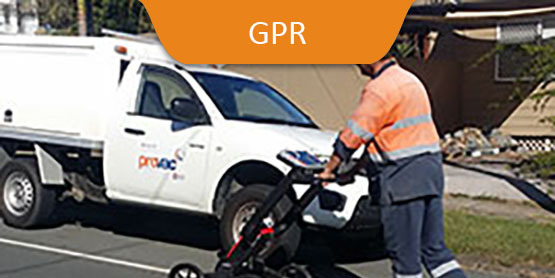 Provac Underground Locating Service provides unparalleled reliability, delivering the most trusted underground location service throughout the Gold Coast and beyond. We are industry certified experts in underground locations providing you with safe and efficient straightforward solutions. Our organisation values quality, safety, value and integrity, and we provide you with the best solutions to offer your infrastructure and service assets greater protection. Our approach is multi-faceted to ensure the prevention of damage to underground utility resources. When you connect with Provac Underground Location Services you instantly connect with professionals possessing many years of experience, and our unique method to analyse, identify and implement will deliver an incomparable result. Provac Underground Location Service technicians are trained with exceptional procedure execution. We are a team of motivated individuals that aim to excel to our best, and our reward is the satisfaction of being proud leaders in underground service locating. Proven for reliability, our strategic methods and state-of the art equipment ensure that you receive supreme quality workmanship. Plus, our algorithms and strategies are unmatched in optimising productivity to increase efficiency and deliver accuracy, helping you to save time, money and valuable resources. Provac Underground Location Service prioritises customer care. 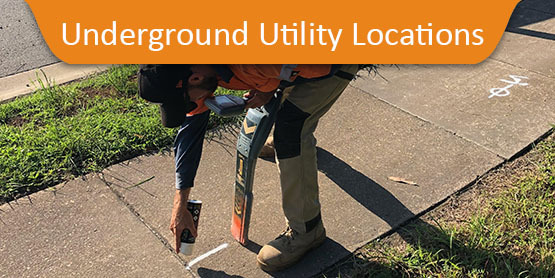 We aim to exceed your expectations and give you the confidence that Provac Underground Location Services will provide you with the best solution to safe guard your service assets with long life sustainability. We analyse the situation, identify the issues and select the appropriate strategy to implement, as well as deliver an excellent result. Our customers are representatives of our business, and we are pleased to acknowledge our engagement with government and non-government companies (large and small) and business providers who depend on our oversight and precision. Our reliability is what sets us apart, and we provide accurate information and services that help avoid potential hazards. We also assist in the correct site utility planning or excavation for plumbers, electricians, contractors, excavators, drillers, surveyors, engineers, site planners and town planners, and/or homeowners. Provac Underground Location Services offer a range of locating and vacuum excavation services to assist in every situation. We ensure you will never need to be concerned with any unforeseen fix. We provide these services to protect your resources and allow you to complete your assignments. Our equipment and two-man call out teams provide a full service to resolve both large, complex and demanding assignments right through to the small and less complicated situations. We provide you the opportunity to dig smart with safety and efficiency, and we offer the right solutions to maintain your infrastructure and critical assets. 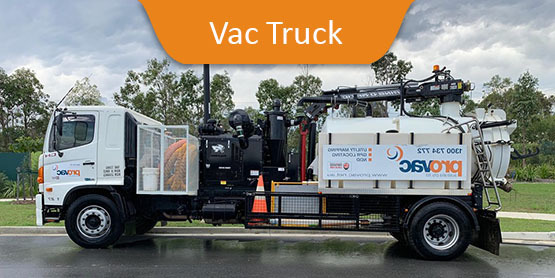 To enquire about our full range of professional services, including vacuum excavation to areas throughout the Gold Coast and beyond, fill out the contact form or call us now on 1300 734 772.